Tzom Kal and G’mar chatimah tovah to those Stumblers in the Chosen Peeps tribe! 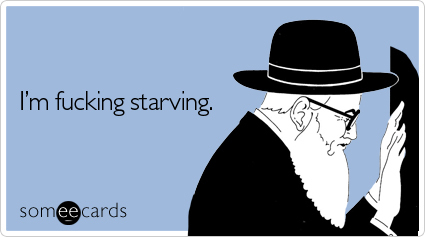 This entry was posted in Judaism and tagged fasting, hee-hee, Judaism. Bookmark the permalink. Post a comment or leave a trackback: Trackback URL.